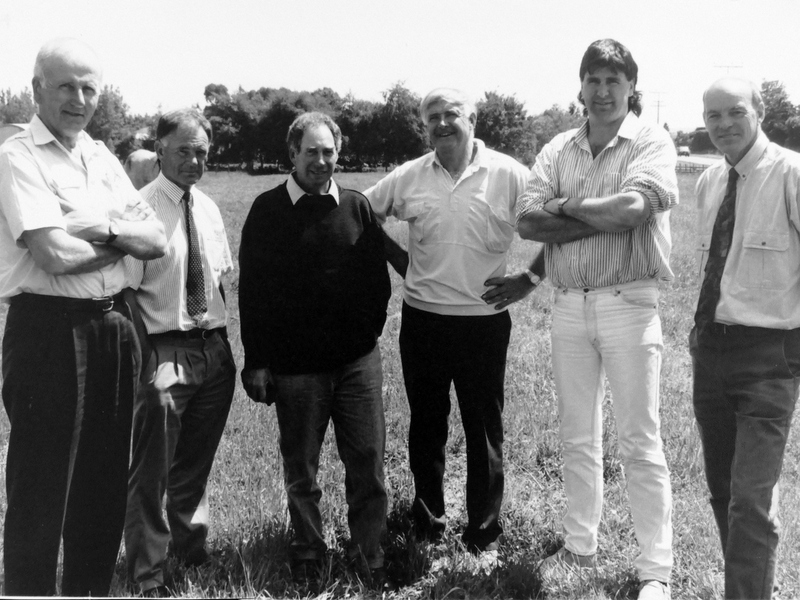 Kubala Seeds was started over 40 years ago by Pat Kubala. 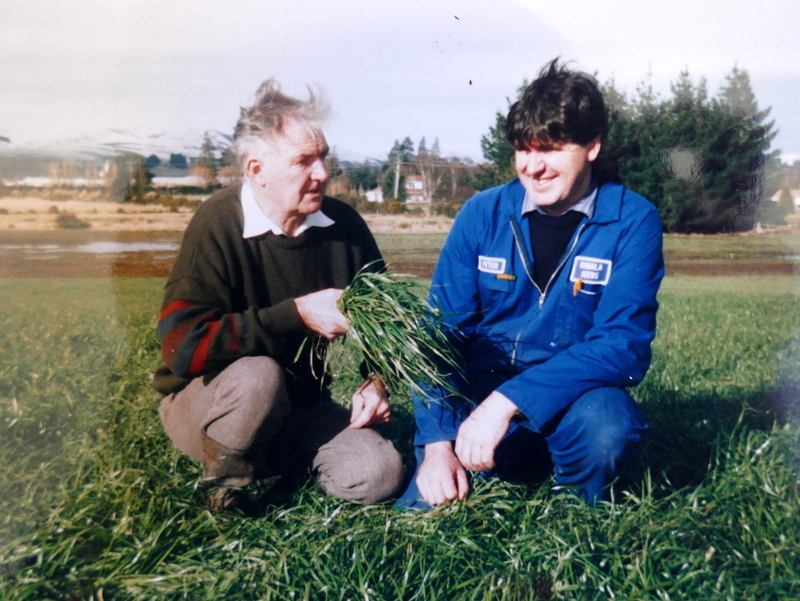 The second generation began when Peter Kubala left school and worked alongside his father, before trying his hand as a farmer. After farming for two years, Peter returned to Kubala Seeds and is now the Managing Director. 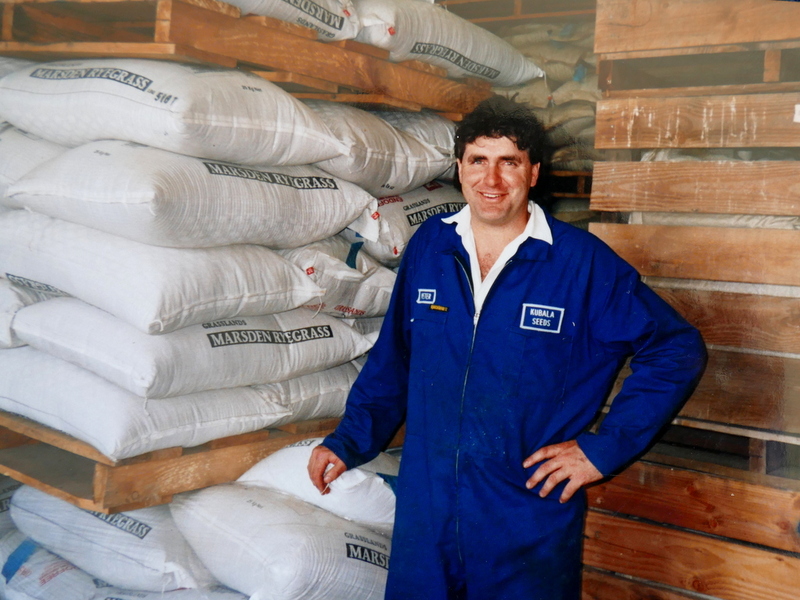 Peter is considered by many to be Southland's leading expert in seeds and his enthusiastic attitude and friendly manner has enabled the business to grow and prosper. Peter is ably backed up by Sue in the office who handles all of the administrative tasks and front line customer enquiries. Peter's son Aaron joined the business in 2010 and his daughter Zara also works for the organisation. 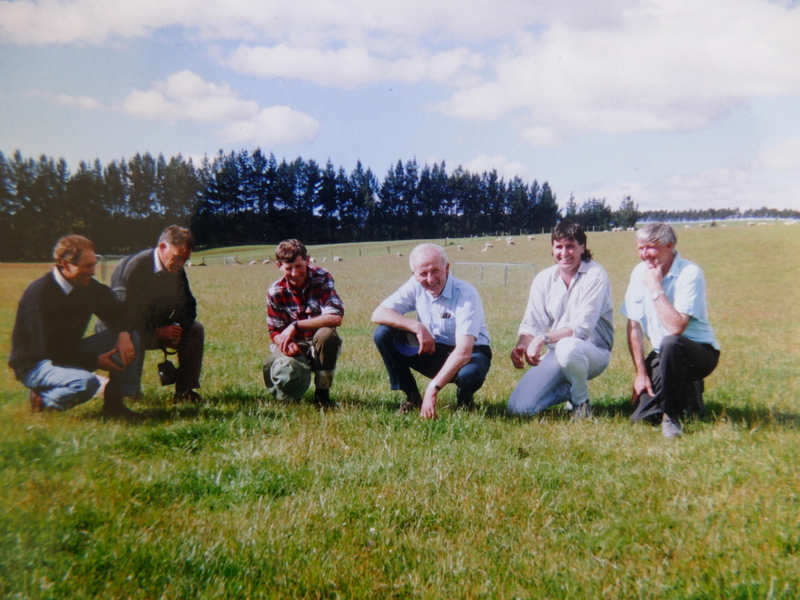 With three generations of family in the seed business, Kubala Seeds delivers continuity and professional service to the farmers in Southland and Otago.